Free knitted flower patterns. 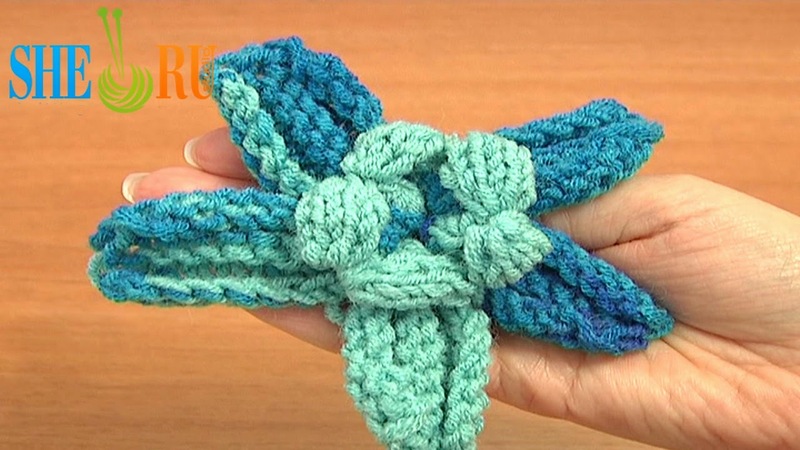 Learn how to knit flowers following free detailed video tutorials. Easy flower tutorials for beginners. See how to make a five petal flower with knitted puffy elements (bump stitches, know stitches) in the center, one puffy stitch on the bottom of each petal. This flower is really fast and fun to work on! Happy knitting!